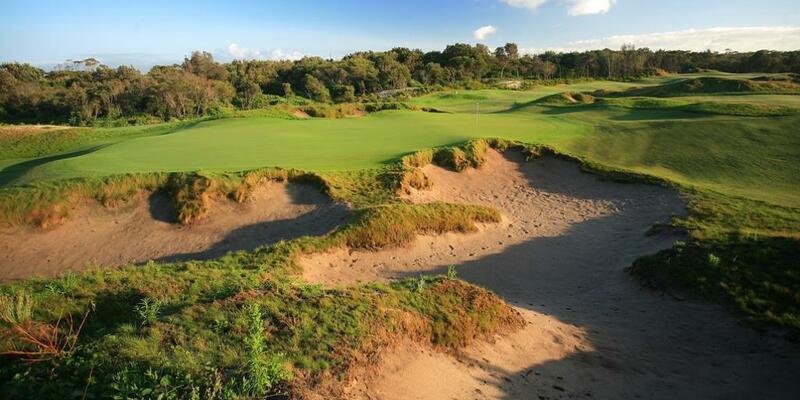 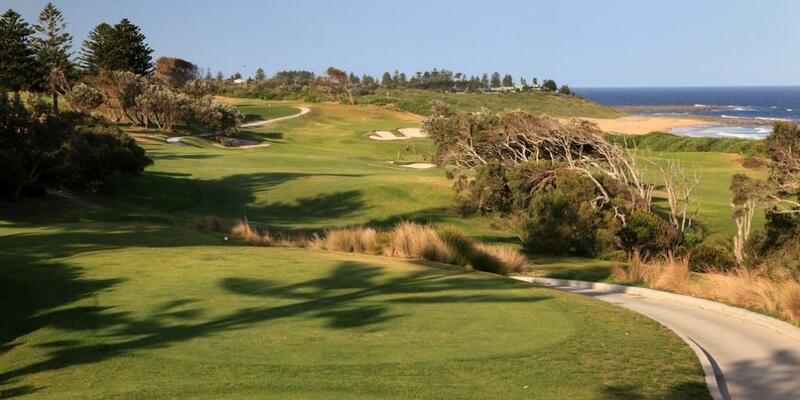 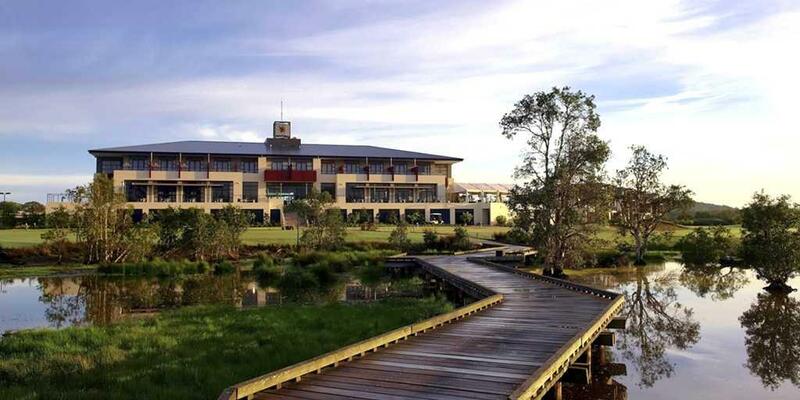 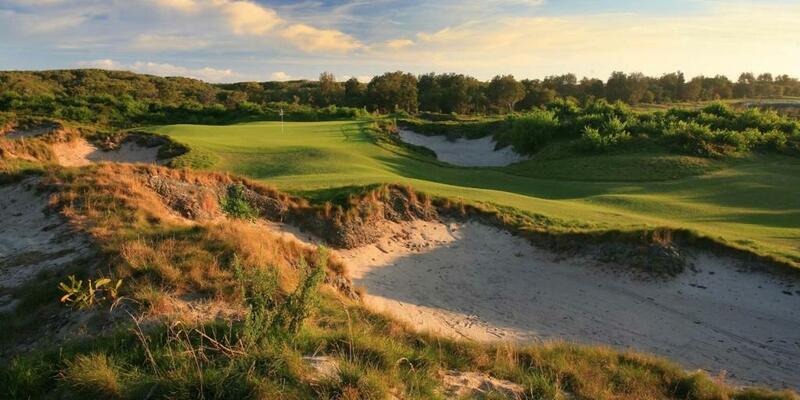 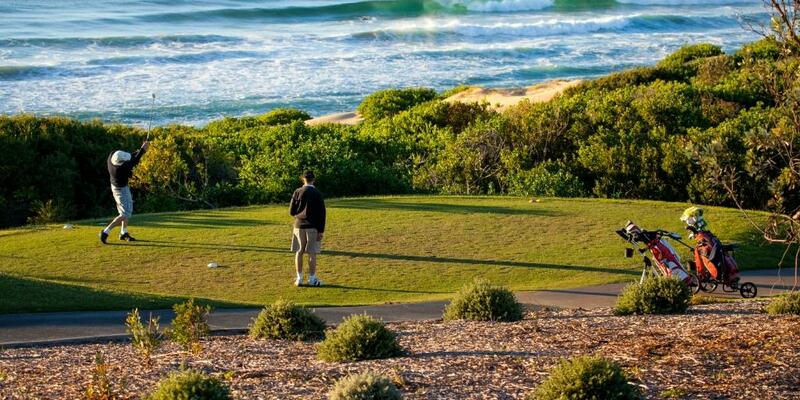 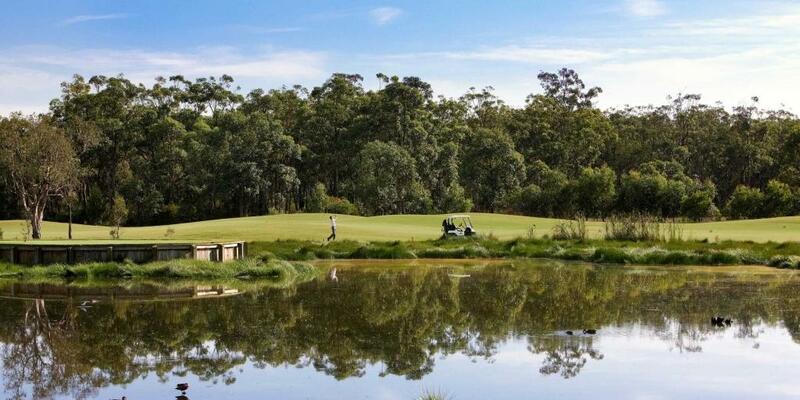 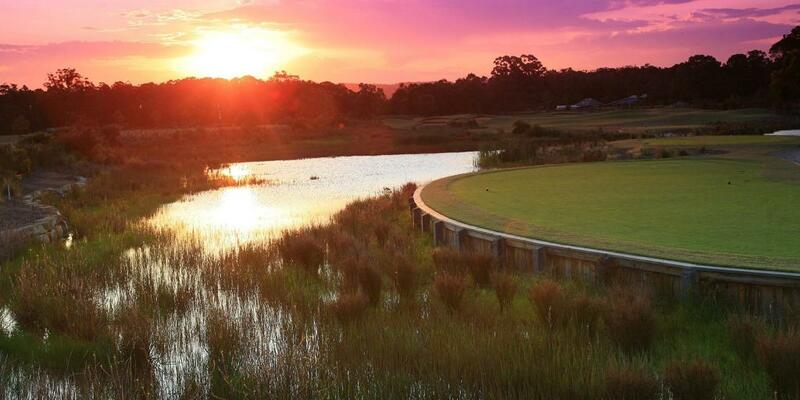 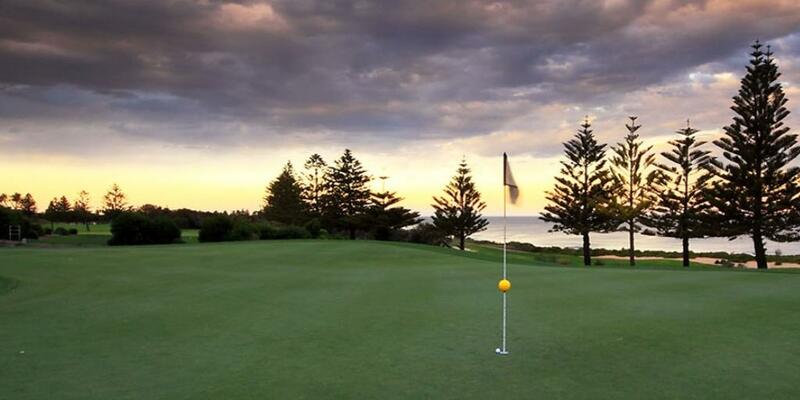 Take a midweek break from the grind of daily life and head to the Central Coast for some exciting golfing action. 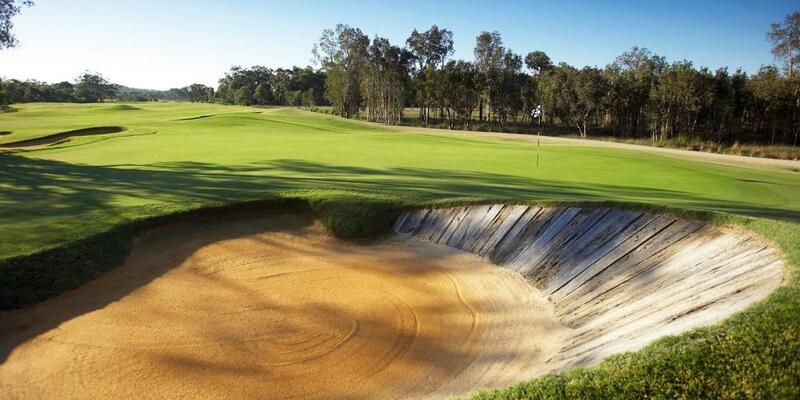 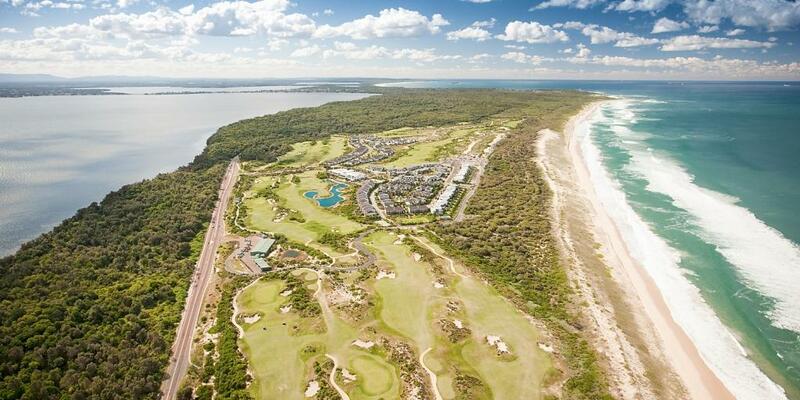 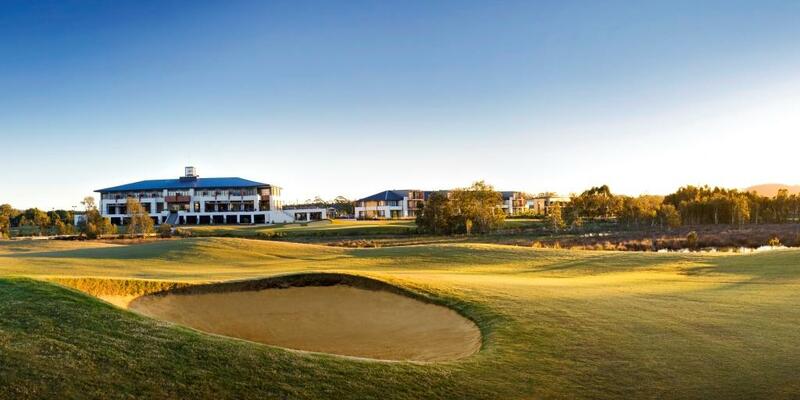 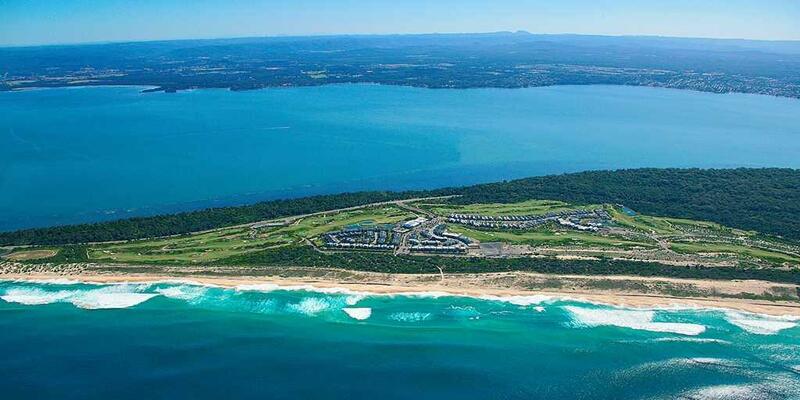 Courses waiting to tempt you include Magenta Shores, Kooindah Waters and Shelly Beach. 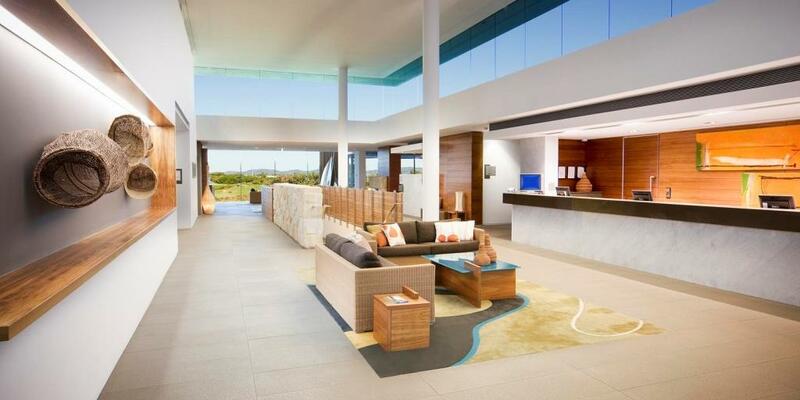 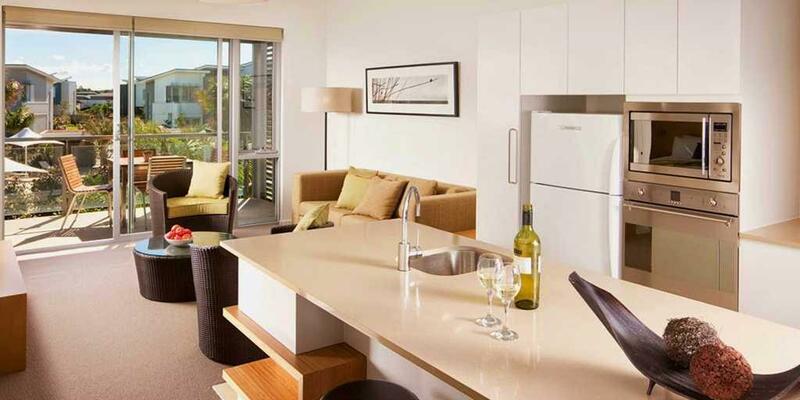 Stay at the uber-luxurious Pullman Magenta Shores Resort, an exceptional golf and spa resort offering a unique beachfront setting, nestled between the pristine waters of the Pacific Ocean and Tuggerah Lake. 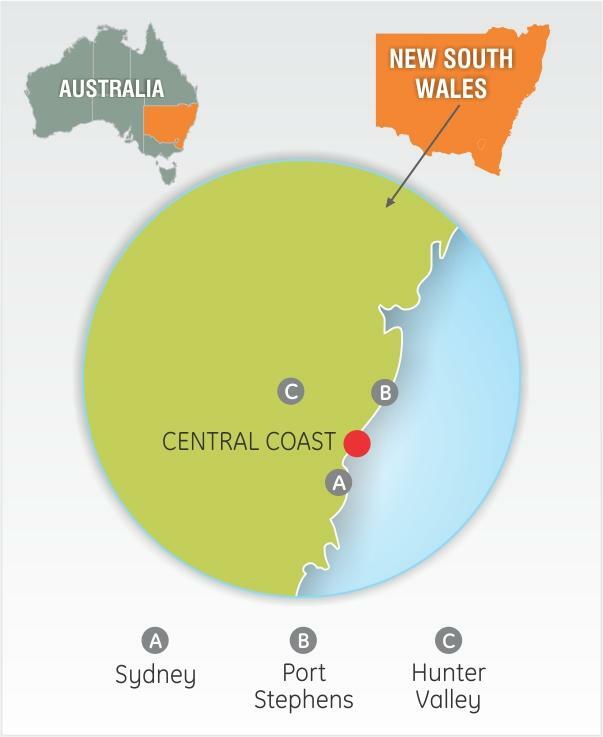 From beautiful sun-kissed beaches to delightful national parks, Central Coast is guaranteed to seduce you with its charms. 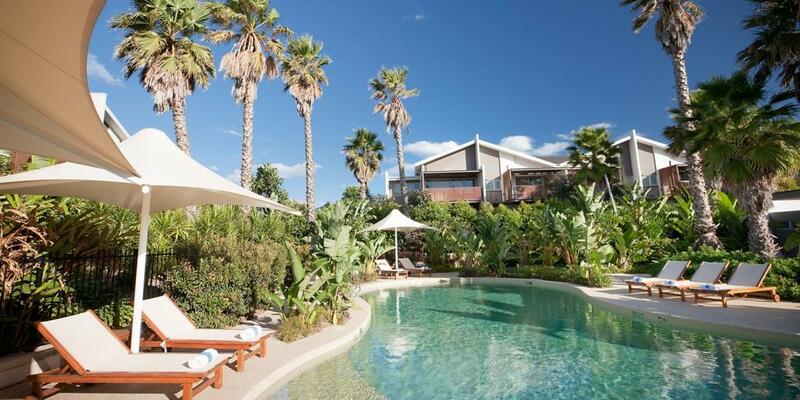 Get packing, already!